Popular residential road within the ever popular Fielding School catchment and just a few minutes walk from all the amenities at Northfield's busy Avenue, including its Piccadilly Line Underground station (0.6m/1.0kms) & the lovely Lammas Park. West Ealing Broadway & Station (First Great Western Services into Paddington & Heathrow Connect to the airport) are also within easy reach (0.8m/1.3kms). Situated in this popular and most convenient of locations, Tuffin & Wren are delighted to offer an exceptional period terrace for sale. Sympathetically extended across the rear and into the loft space, the beautifully presented family home now boasts light & spacious, contemporary styled living accommodation set over its three storeys. Features include; 3 double bedrooms, separate reception room and very stylish 'open-plan' kitchen/dining spaces - ideal for young families and/or entertaining! Other benefits include the luxurious family bath & shower room, a further stylish shower room on the 2nd floor, a delightful Southerly facing garden and its close proximity to local shops, schools and train stations. 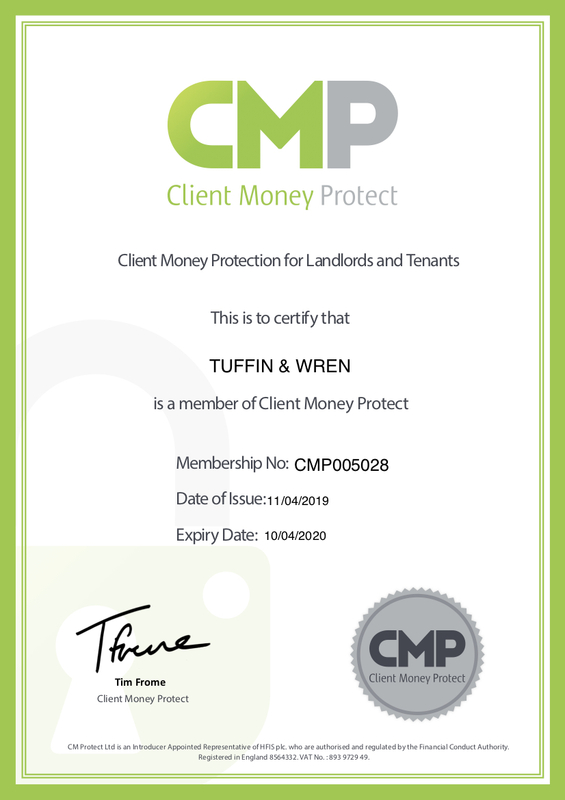 For more details please call us on 020 8566 3366 or send an email to homes@tuffin-wren.co.uk.